← The business of shipping little white bricks. V&A Shipping now only 99 cents! I must be losing my mind! Why else would I price a book at 99 cents? I mean, really. Who does that? It’s almost like giving it away! Well, this is your chance. If you haven’t picked up V&A Shipping yet, it’s now on sale at all your favorite ebook retailers for only 99 cents. That’s right, pick one! It’ll be 99 cents. If it’s not, send me a link, I’ll send you a free copy. If you paid full price for V&A Shipping, email me. I trust you. I will send you a free copy of V&A Shipping II. If you already have V&A Shipping II, I’ll send you one of my others title (that I’ve published myself, this doesn’t include the anthologies). So drop me a line and say “Hey! Murdock! I feel like I got ripped off for paying full price!” and BAM! Free ebook for you just for being awesome. So check it out. Let me know what you think. 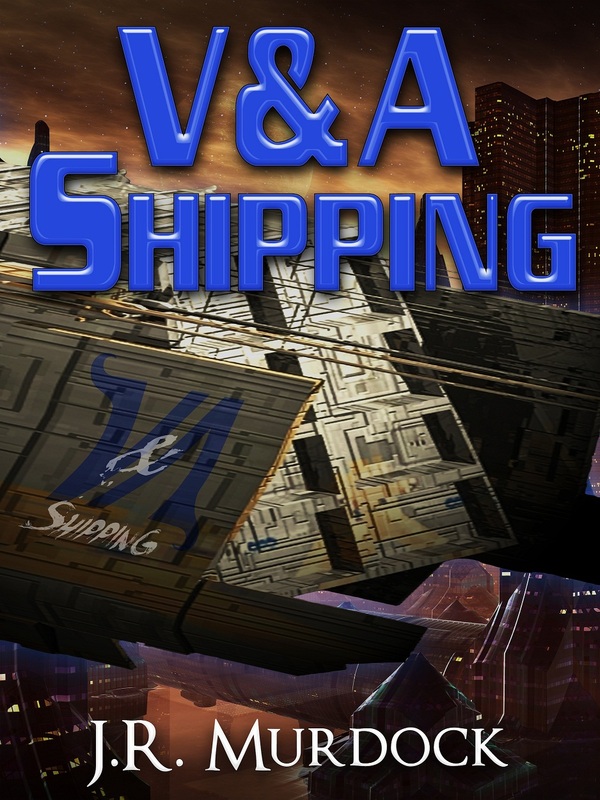 Don’t forget, that V&A Shipping II is also out there (and only $2.99). That’s right, you can get 2 books for only four bucks (well, $3.98 if you want to be picky about it). So what are you waiting for? Head on out there and pick up something to read! Posted on July 2, 2014, in Blog Post and tagged .99, 99 cents, ebook, sale, v&A shipping. Bookmark the permalink. Leave a comment.